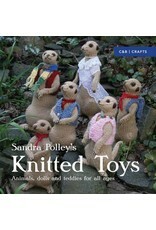 SP Sandra Polleys Knitted Toys - Crochet Stores Inc.
Knitters of every level will find wonderful toy patterns in this adorable new collection from designer Sandra Polley. Each homemade teddy bear, animal, and doll has a special charm all its own, and the 20 projects cover toys of all shapes and sizes. 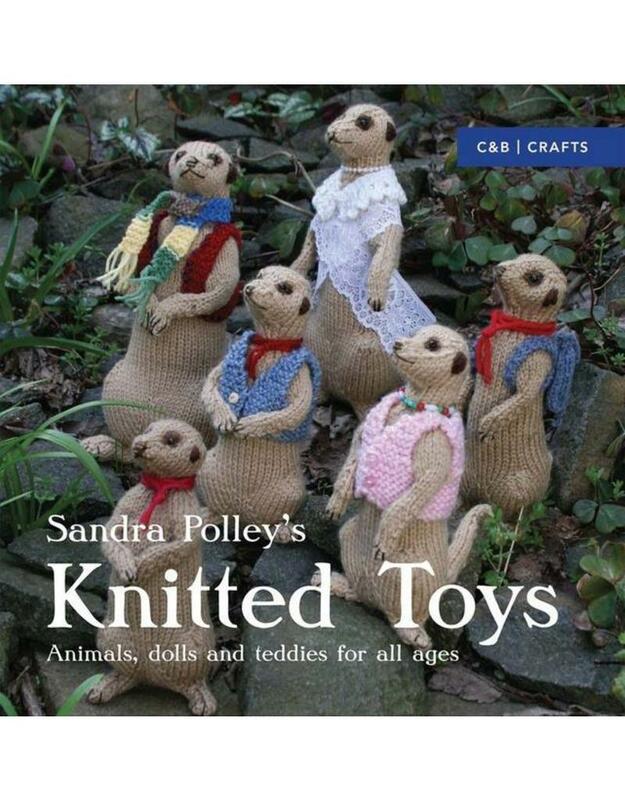 From pixies and elves to cuddly puppies and an endearing meerkat family, they’re all cute and addictive to knit!